WASHINGTON, D.C. — Today, U.S. 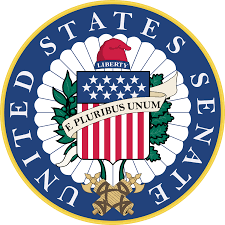 Senator John Barrasso (R-WY), chairman of the Senate Committee on Environment and Public Works (EPW), delivered the following remarks at a committee business meeting. At the meeting, Barrasso gave an over view of his agenda for the committee in the 116th Congress. Barrasso highlighted his commitment to passing bipartisan legislation to: improve America’s highway infrastructure; protect and manage wildlife; and to support innovative technologies to reduce carbon dioxide emissions.